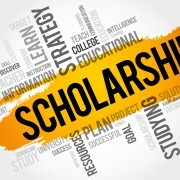 The examination of the Diploma Theses of the undergraduate students of the Department of Transportation Planning and Engineering took place with great success on March 15th, 18th and 21st 2019 at Railways Amphitheater. 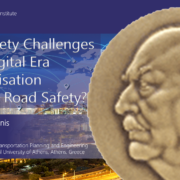 The inaugural Lecture on 19 March 2019 focused on: Road safety challenges in the digital era – Is digitalisation boosting road safety? 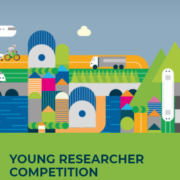 TRA VISIONS 2020 invites Young researchers from all over Europe to submit innovative transport concepts to www.travisions.eu. 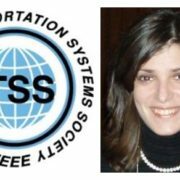 Assistant Professor Eleni Vlahogianni have been elected as an IEEE Intelligent Transportation Systems Society (ITSS) BOG member for the period 2019-2021. 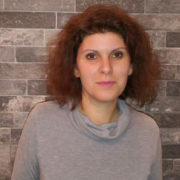 Eleni Papazatzikou has successfully defended her PhD dissertation titled: “Traffic Control under Dynamic Loading Conditions with Risk Analysis Methods”, on Monday February 4th 2018, at multimedia room 038 of the Network Management Center of NTUA. 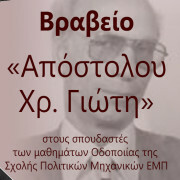 This PhD thesis was carried out at the Department of Transportation Planning and Engineering at the School of Civil Engineering of the National Technical University of Athens under the supervision of Emeritus Professor A. Stathopoulos. 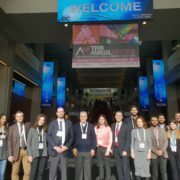 Road Safety Research at the Department of Transportation Planning and Engineering of the School of Civil Engineering of NTUA is ranked 2nd in Europe and 6th worldwide according to a recent study published at the leading safety Scientific Journal Accident Analysis and Prevention. 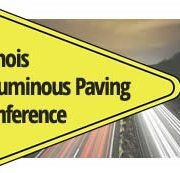 Moreover, NTUA Prof. George Yannis appears between the most productive scientific authors worldwide in the field of road safety. 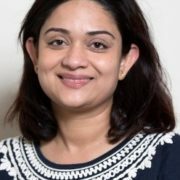 This ranking is based on a systematic analysis of all road safety studies published on Science Citation Index Expanded (SCIE) and Social Sciences Citation Index (SSCI) between 2000 and 2018. 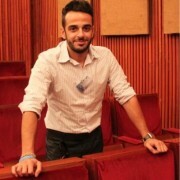 Vasileios Kyriakopoulos student of the School of Civil Engineering NTUA, has been awarded with “Apostolos Chr. Yotis” Award, for the highest average grade at the mandatory courses Geometric Design of Roads (5th semester), Road Construction (6th semester) and at the mandatory of cycle course Design of Road and Airfield Pavements (7th semester), during the academic year 2017-2018. 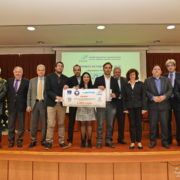 A team of NTUA graduates and students, consisting of Mr. Stathopoulos Spyros (graduate 2017), Mrs. Karakonstantinou Kalliopi (graduate 2018), Mr. Petroulakis Zacharias (student) and Mr. Vasilis Apostolopoulos (graduate 2018) that have drafted /are drafting their diploma thesis in the Department of Transportation Planning and Engineering, collaborated, claimed and received the 1st Prize in the Annual Panhellenic Competition of the Hellenic Chambers Transport Association (EESYM) “Dimitrios Tsamboulas” for the academic year 2017-2018. 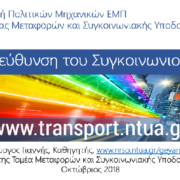 Roula Kokkota, an International Transport Expert gave a lecture on November 29th, 2018 at the Department of Transportation Planning and Engineering (Railways Amphitheater) of NTUA titled: “Organizing Transport Services in Mega Events”. The examination of the Diploma Theses of the undergraduate students of the Department of Transportation Planning and Engineering took place with great success on November 1st and November 2nd 2018 . On Friday 5th October 2018, Professor George Yannis, Director of the Department of Transportation Planning and Engineering of NTUA, presented the transportation engineering courses cycle to the Civil Engineering undergraduate students of the 6th semester, within the framework of the information event for the courses’ cycles organized by the School of Civil Engineering. 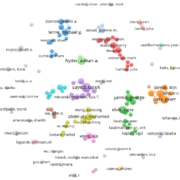 Dimitris Tselentis has successfully defended his PhD dissertation titled: “Benchmarking Driving Efficiency using Data Science Techniques applied on Large-Scale Smartphone Data”, on October 3rd 2018. This PhD thesis was carried out at the Department of Transportation Planning and Engineering at the School of Civil Engineering of the National Technical University of Athens under the supervision of Prof. G. Yannis. 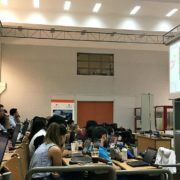 The examination of the Diploma Theses of the undergraduate students of the Department of Transportation Planning and Engineering took place with great success on July 18th and 19th 2018.